Former Gonzaga center Robert Sacre is returning to Japan for a second season with the Hitachi Sunrockers. 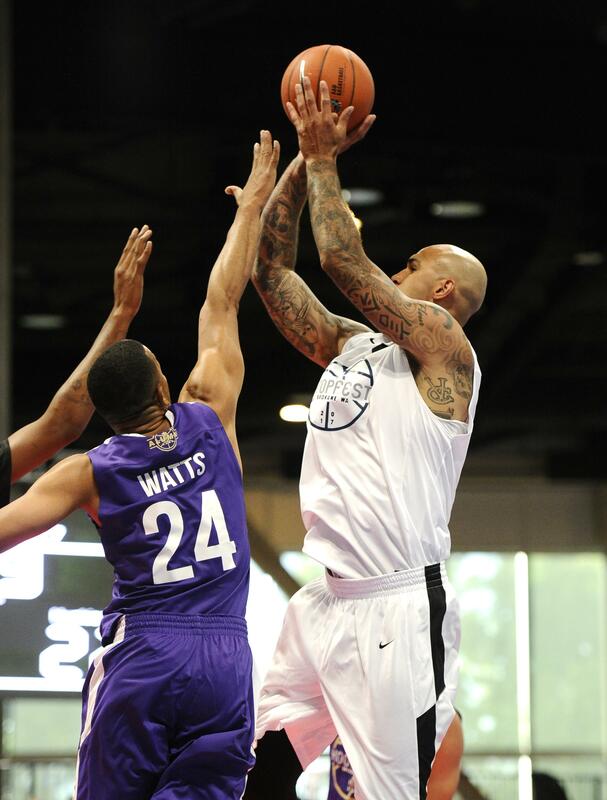 Sacre averaged 15.8 points and 8.8 rebounds in 34 games last year with the Tokyo-based professional team. Sacre, 28, played in 189 games over four seasons with the Los Angeles Lakers, who drafted the Canadian native with the last pick (No. 60) of the 2012 draft. Published: Aug. 15, 2017, 11:16 a.m. Updated: Aug. 15, 2017, 7:13 p.m.